BEST is launching a Garden Share project this month. We’re basing it on a tried and tested, highly successful scheme running in Lancaster. 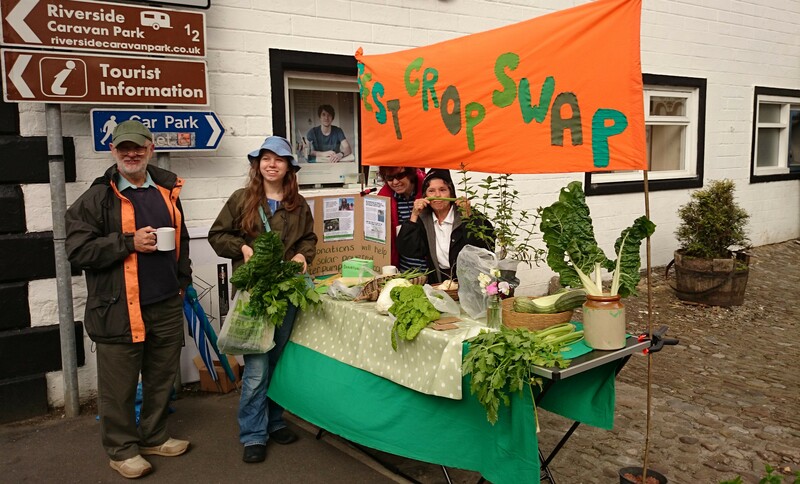 We aim to find, match and introduce would-be growers to garden owners with gardens they cannot fully use. 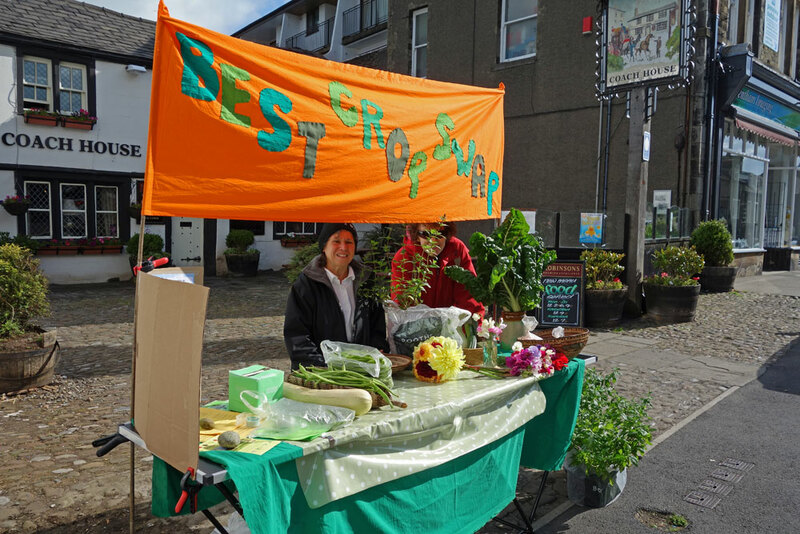 You can find out more on the Bentham Local Food website.